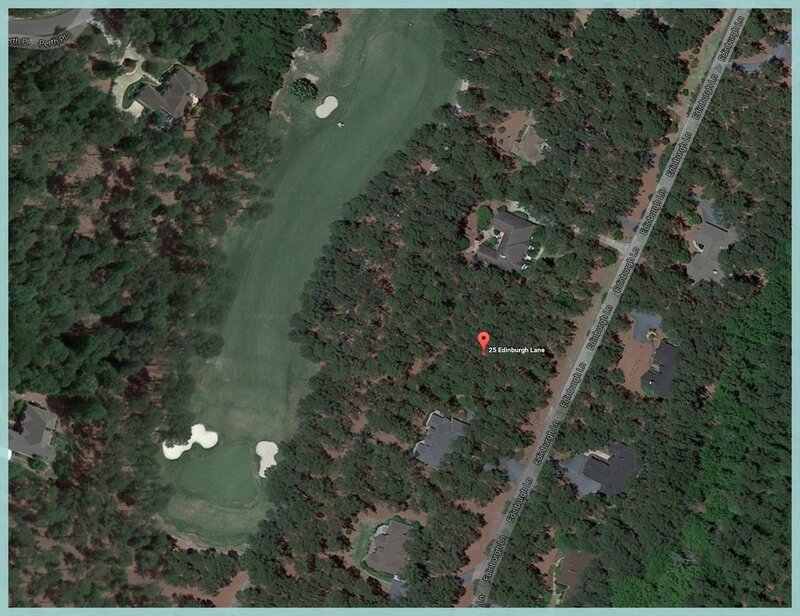 ​A MUST-SEE Golf Front HomeSite, Located within the Guard-Gated Pinewild Country Club, of Pinehurst NC, Offering Incredible Advantages, unlike any other Pinewild Lot Available! 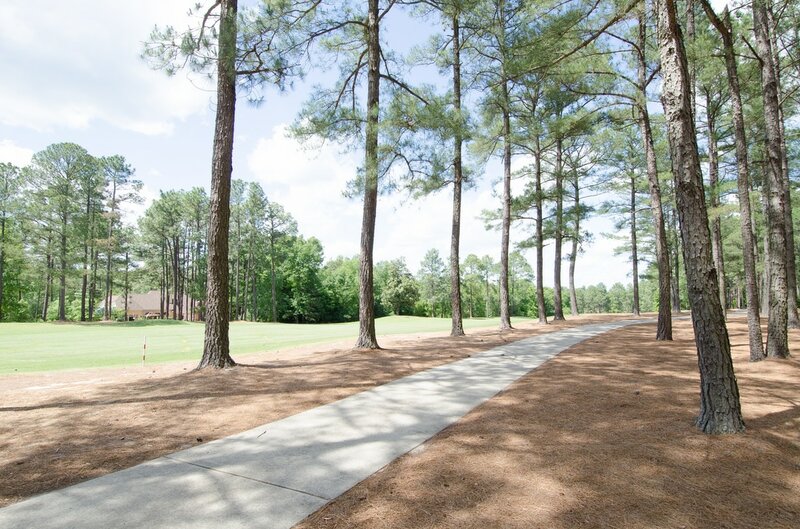 25 Edinburgh Provides You with a .81 Acre of WIDE & LEVEL Topography, Overlooking Expansive Views of the 14th Hole & Fairway of Pinewild CC’s Stunning Magnolia Course, Nestled amongst Elegant, Custom-Build Homes, Convenient to the Linden Gate Entrance, & Walking Distance to Pinewild's Private Lake & Park – a Picturesque Amenity, Available to All Pinewild Residents! 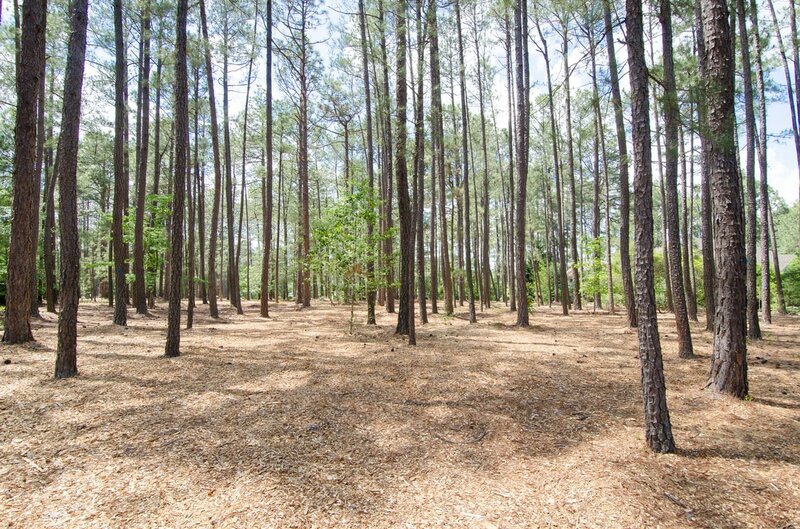 25 Edinburgh is an Absolutely Beautiful & Tranquil Location to Build Your Future Dream-Home. 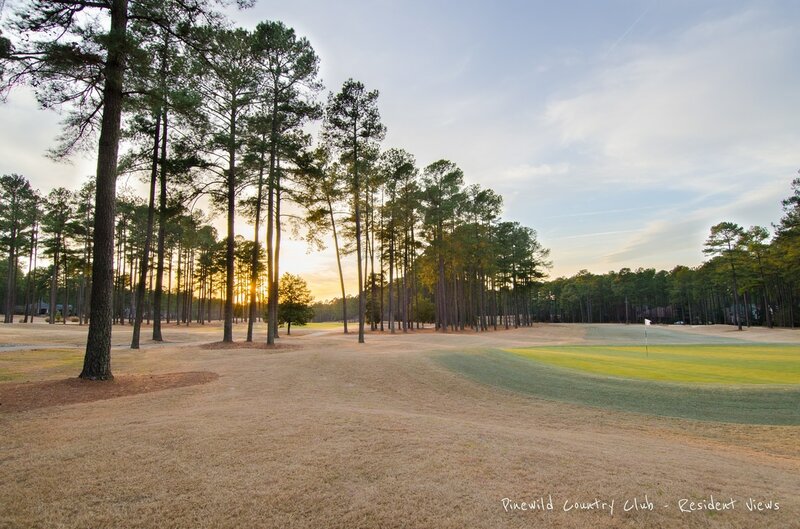 Pinehurst Resort CC Membership OPTION is Included, Granting You 30% Off the Membership Level of Your Choice!! 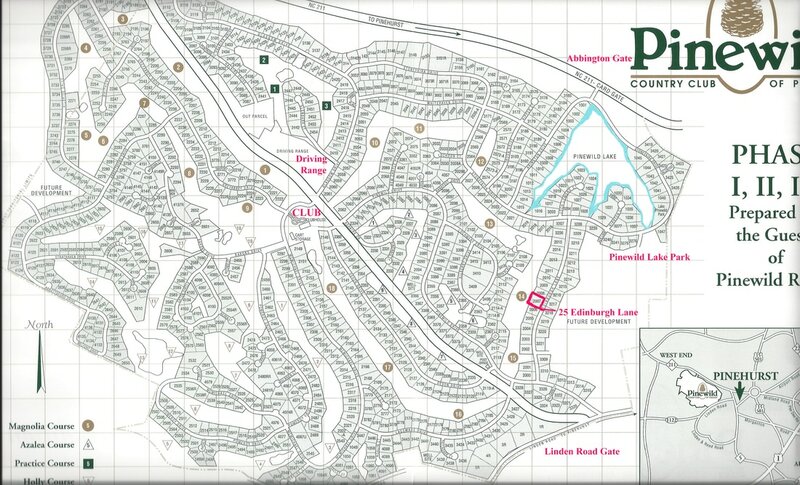 ....and as a Closing Gift, the Sellers are Gifting You the Complete Topographical Survey, at Closing! 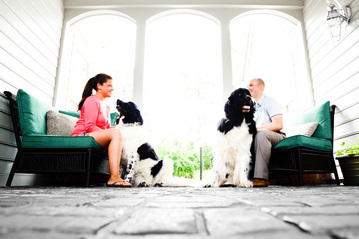 Seize this Opportunity, while it’s available, and Live the Resort Lifestyle. 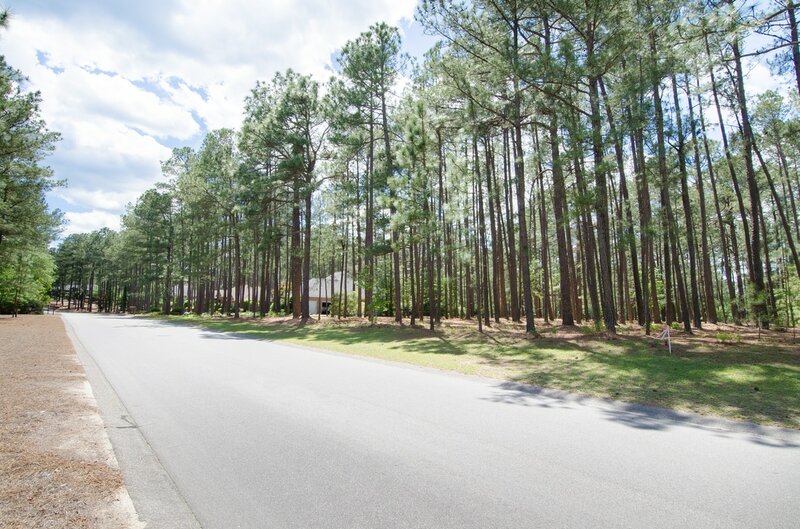 Located only 1 mile from the Historic, Downtown Village of Pinehurst's "Old Town"
​The Village of Pinehurst is a historic village, developed by James Walker Tufts in 1895. Much of what you see today still reflects the original design of Frederick Law Olmsted, who also designed New York’s Central Park. 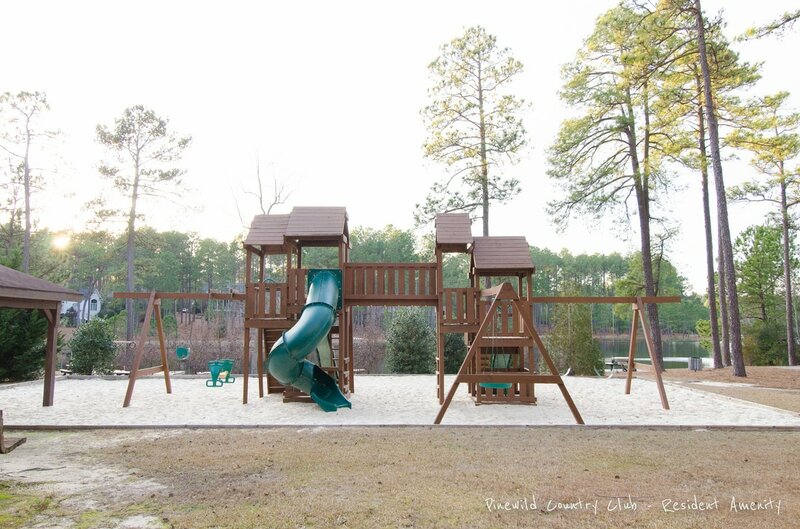 In 1996, The Village was designated as a National Historic Landmark. 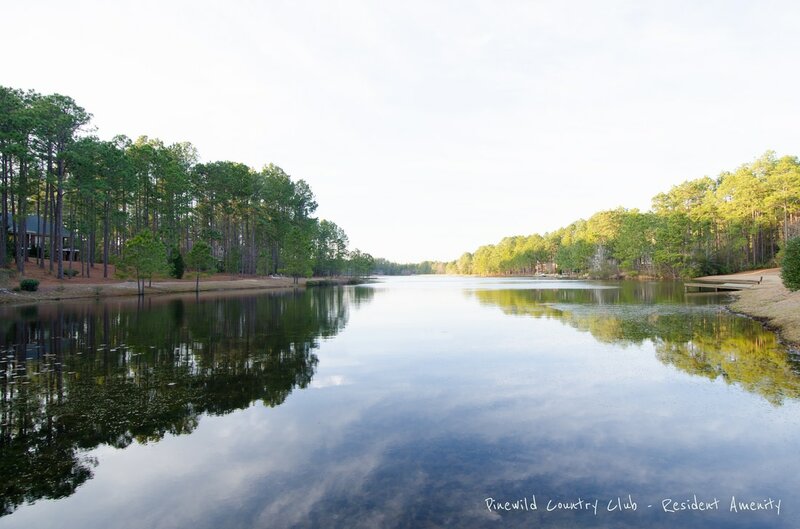 While most think of Pinehurst as an iconic golf destination, The Village of Pinehurst actually preceded the first golf course in Pinehurst. Tufts originally envisioned The Village as a beautiful, healthful, New England-style village, where those suffering from respiratory and other ailments, could come with their families and friends, and recuperate in the land of abundant sunshine and what was thought to be the medicinal qualities of the pine-scented air. 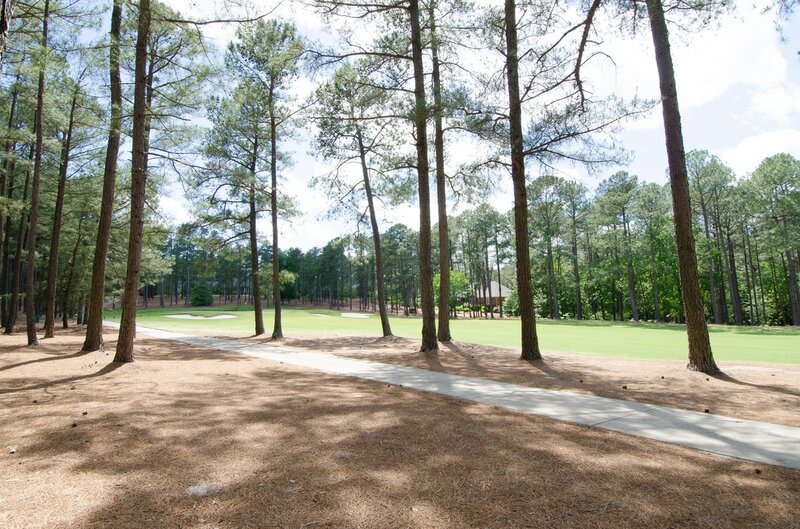 Pinehurst began when Tufts purchased 600 acres for roughly $1 an acre. Within the Village, you’ll find the shops and restaurants located within the same historic buildings that framed the center of the Village a century ago. There are a number of unique boutiques, gift shops, and dining venues to explore, along with the historic village homes and cottages that line the adjacent streets. 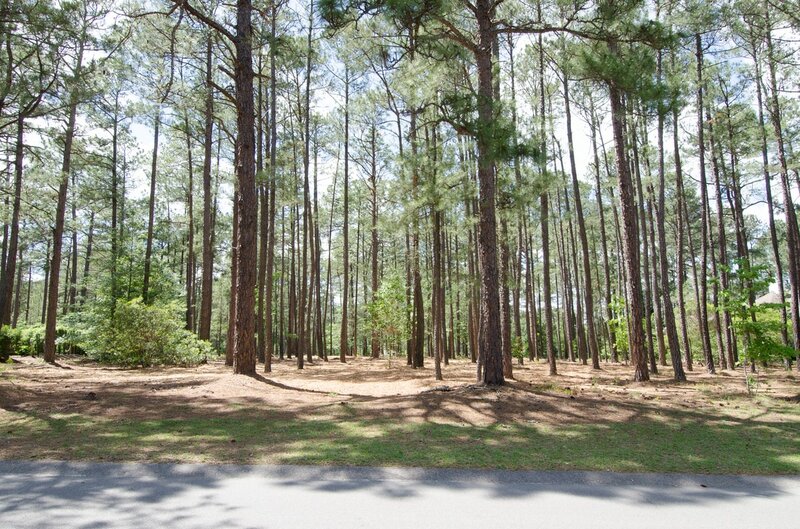 Close-by, you as well have the Village Arboretum - a 33-acre facility located near the Pinehurst Village Hall. 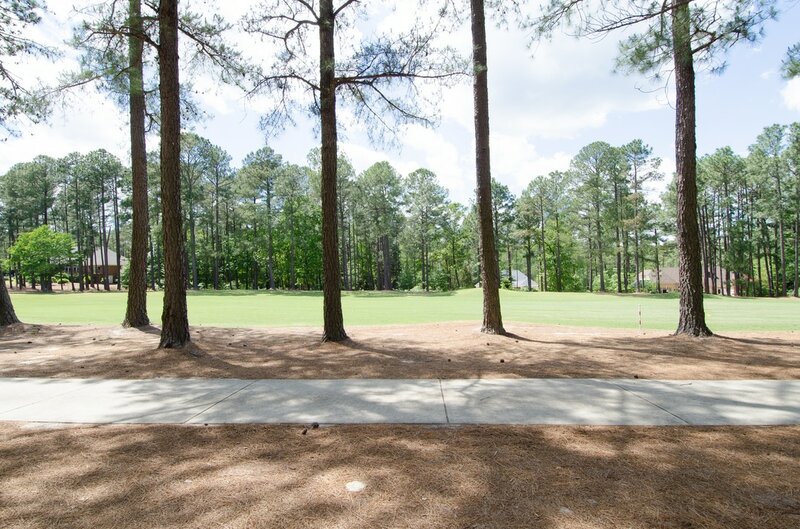 The Arboretum contains a large open lawn area, a Pergola Garden, and 3 miles of natural walking trails. 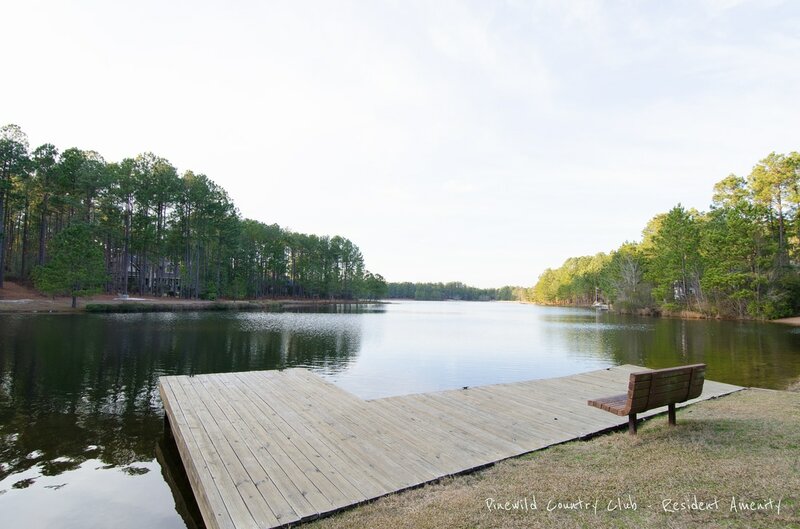 The Pinehurst Greenway Trail system has more than 4 miles of walking and bicycle trails and winds throughout The Village of Pinehurst. 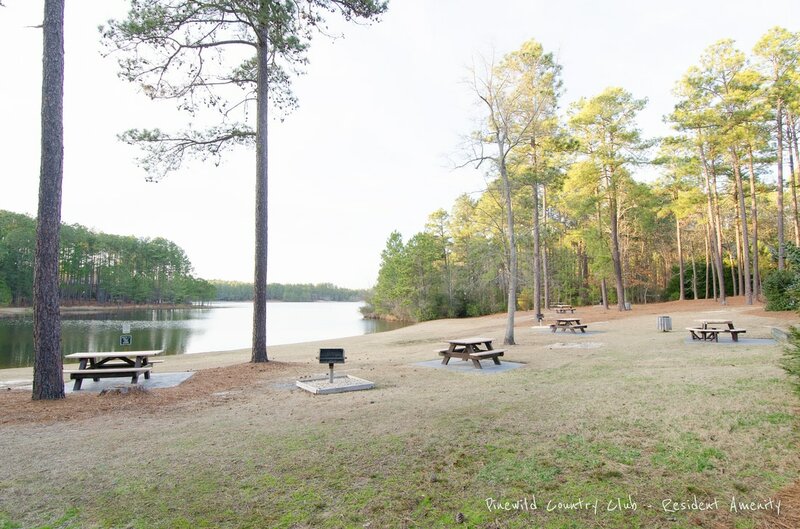 It is a great place to walk, run, or bike, while enjoying the North Carolina Sandhills.